This is the counterpart of the translators are superheroes series as I’ve found a thing translators and villains have in common. 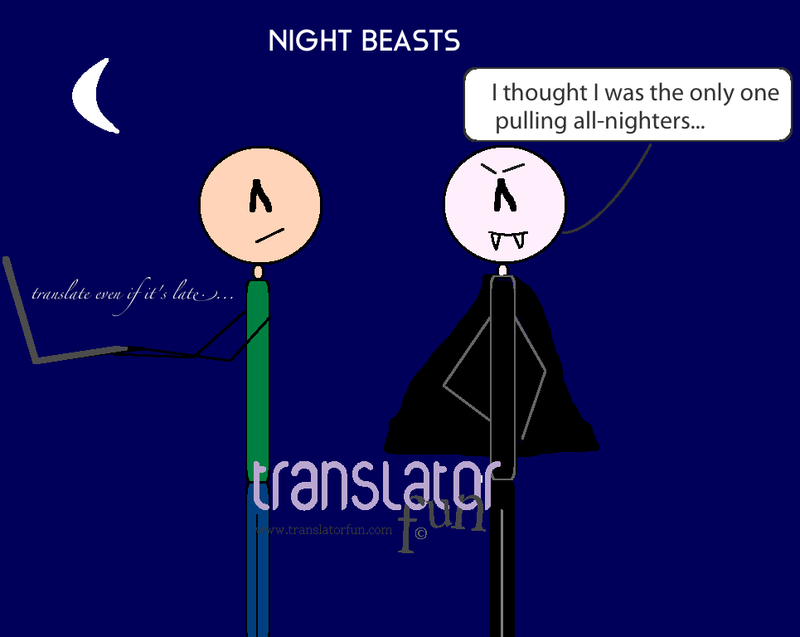 In this case, it seems freelance translators and Dracula share the skills needed to be able to pull an all-nighter. This entry was posted in Freelance translator, Fun, lifestyle and tagged Dracula, Freelance translators, translators by Romina Bona. Bookmark the permalink.